Sportplay programs are unique because they work on developing children’s gross motor skills, physical strength and overall coordination which ultimately will enhance their confidence and self-esteem. All Sportplay programs are taught in a safe, non-competitive, structured and fun format. As the program progresses gross motor skills are developed and enhanced and every child’s confidence and self-esteem sky rockets! While all the sports games and activities are lots of fun, they also promote teamwork between the children so they learn the importance of supporting each other and overall sportsmanship. ● FLOOR HOCKEY AND ALL THE FUN IN BETWEEN!! What can be more fun than measuring cups, a whole bunch of eggs and a huge bag of flour (without Mom or Dad around)…?!!! All ready in aprons and a chef hat, Kids in the Kitchen offers your child the chance to feel like a superstar. Complete with easy to follow picture recipes, their own utensils and ingredients to experiment with, every week’s theme will incorporate a culinary masterpiece!! Created, battered and baked (or burned) all by yours truly! It’s fun. It’s creative. It’s a very proud and accomplishing oven opening moment… And it’s delicious, bowl-licking, mouth smackin’ times!! Due to popular demand Rabbi B will be joining us once again at Kiddie Camp! At each session, Rabbi B will be leading a sing along with fun and engaging songs and lots of movement. Rabbi B also has a music bag full of different types of instruments. These instruments will be used each day as Rabbi B and the kids perform the Rabbi B Band song. The instruments in his bag include: egg shakers, maracas, tambourines, spoon cymbals, crash cymbals, various bells, wooden clappers, sand clappers, African sticks, triangles, guitars, drums, and more. At the end of the summer Kiddie Campers will be performing in our very own Kiddie Camp performance! Focusing on stretching our bodies and calming our minds, our child Yoga instructor offers child friendly and useful techniques for mind-muscle relaxation. She promotes a serene and peaceful atmosphere while engaging all the children's’ senses in creative, fun and healthy exercises. 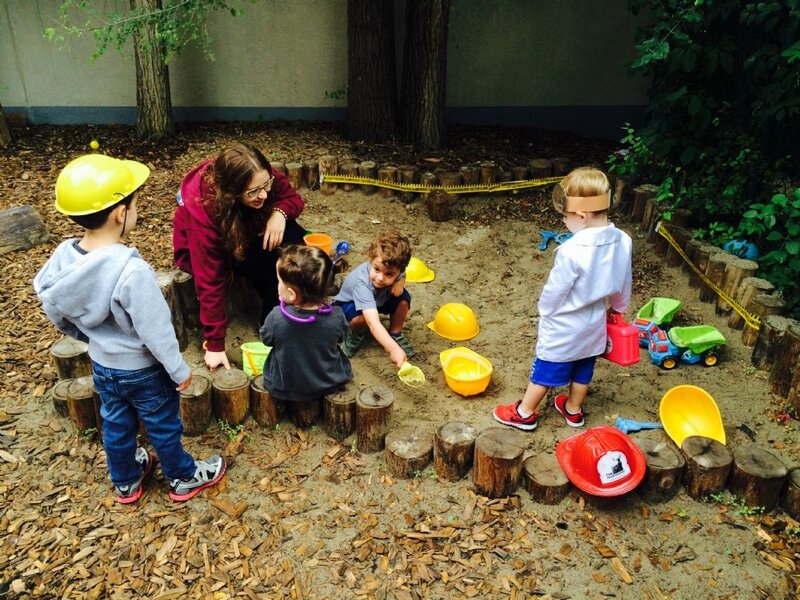 Friday’s at Kiddie Camp are very special as we get ready for Shabbat! Our Kiddie camp bakers braid the most beautiful Challahs! 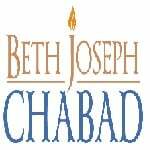 Each week the Morah chooses a Shabbat Abba and Ima who leads their friends in lighting the Shabbat candles, the Kiddush, Challah and our favorite Shabbat songs! What a great way to end a fun filled week at Kiddie Camp!